Pangolin Structural LLC is a majority woman-owned, full-service structural design and consulting firm. 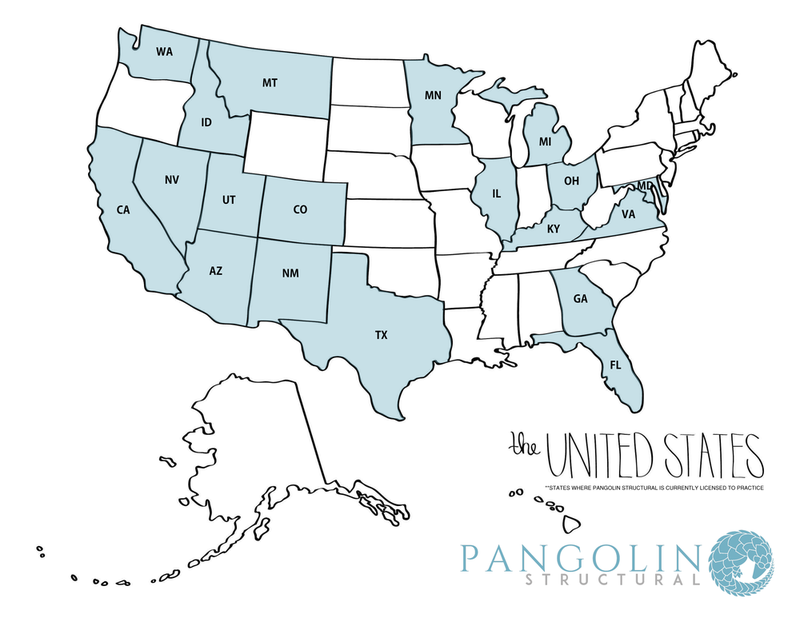 Established in Phoenix, Arizona in 2014, Pangolin Structural is committed to providing a higher level of structural engineering services to architects, contractors and owners. Believing that a nimble process and team mindset present the best solutions, Pangolin Structural employs state of the art technologies, high-end design practices and strong design talent. The firm understands the value of Building Information Modeling (BIM) and is committed to fully integrated and implemented Revit modeling. With vast experience in a variety of significant architectural building projects, partners Crystal Blanton, Pamela Singleton, Jeff Novak, and Tony Polusny understand the importance of delivering the most appropriate and cost-effective structural solution to their clients. Their careers in engineering have led them to a higher understanding and a shared passion: the structure is only one small part of the building as a whole.